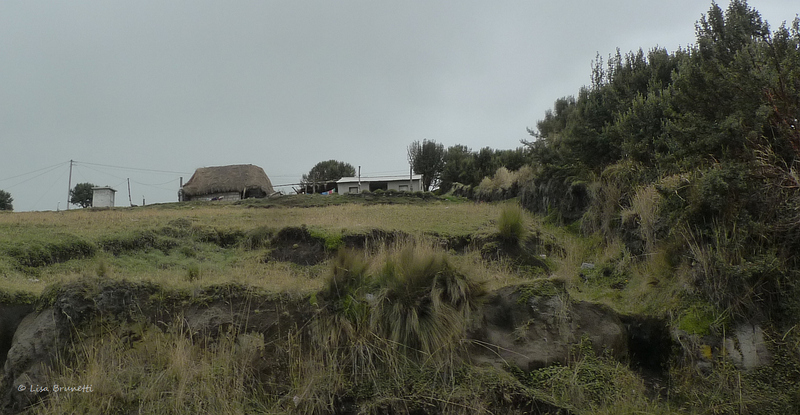 After drinking in the snow-peaked beauty of Chimborazo, we weaned toward the small city of Guaranda. Volcano Chimborazo watches over the pastoral landscape near Guaranda Ecuador. 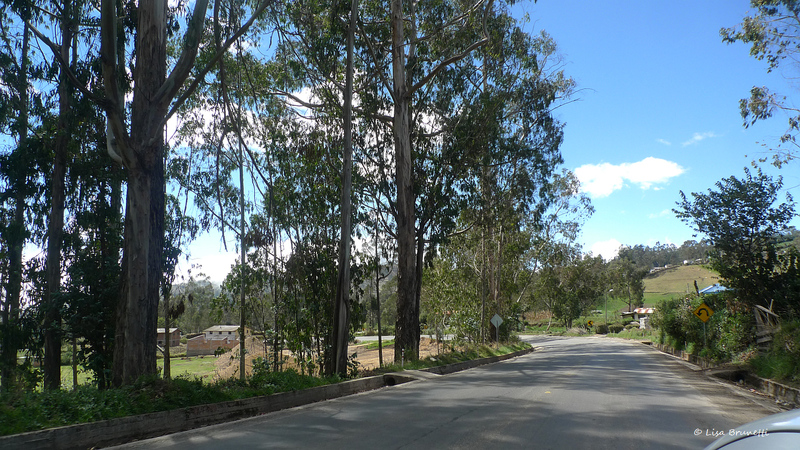 There are many opportunities for “drive-by (camera) shootings” of roadside scenes! Stately eucalyptus trees frame the view. Welcome to Peaceful Guaranda Ecuador! 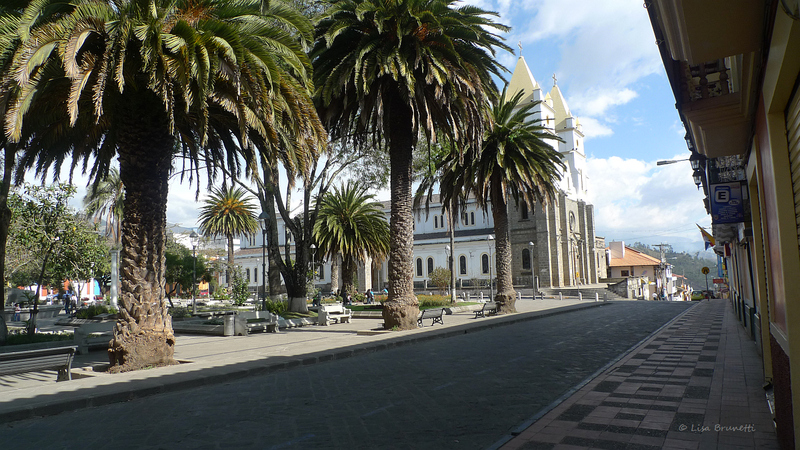 Ah, Ecuador’s parks and churches provide peaceful settings! 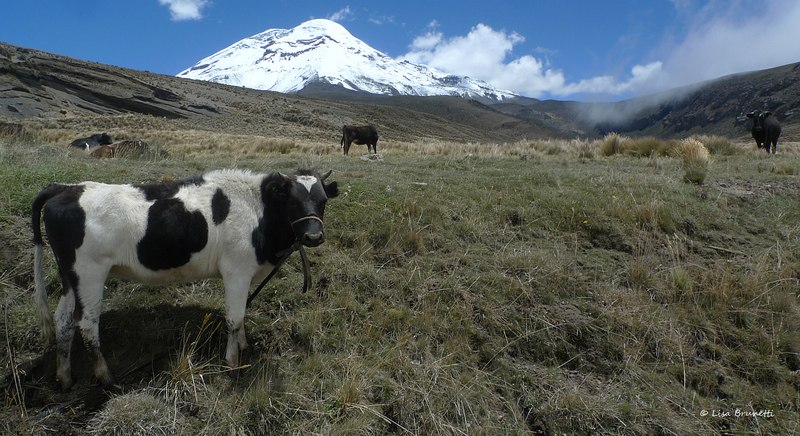 Chimborazo keeps a distant watch over peaceful Guaranda. 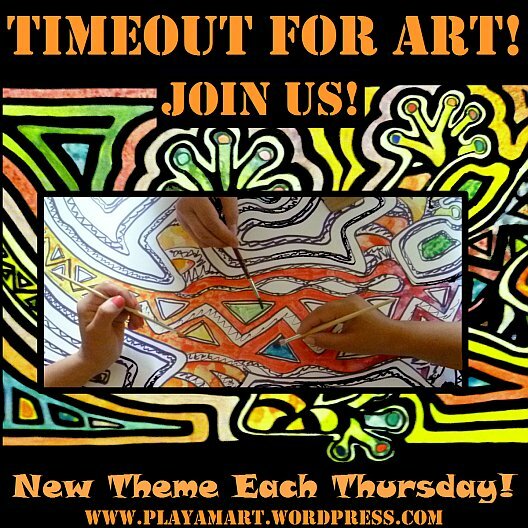 For more peaceful images, see Jake’s Sunday Post! The place does look idyllic and peaceful and your mountain shots are gorgeous! The beauty of the place beats them all and makes it incredible. You do not stay still for a minute. I congratulate you. The photographs are great, but what I also enjoy is your narrative. Your love of the country just shines right through each word. Thank you for both! Incredible Equador. I am falling in love with this paradise. 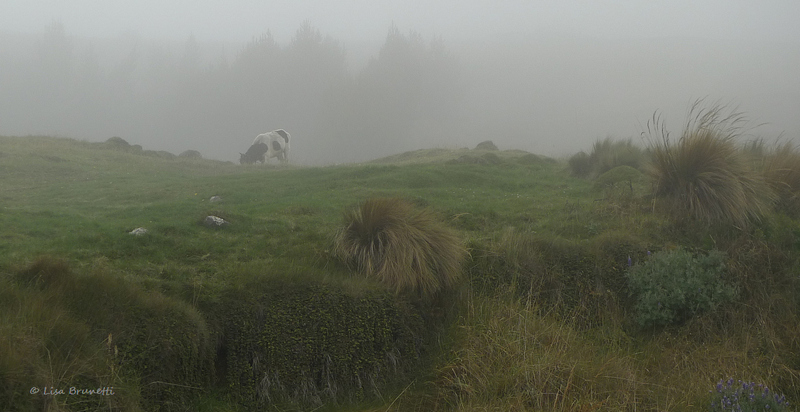 I really like the foggy photo. Thanks, z. “Drive-by shootings…”?? Are you having your little joke?? But you need to be careful: you are becoming such an ambassador for that part of the world it will soon be overrun by people leaving their crazy world for your piece of paradise! there are many lovely areas, and i think there’s still plenty of room for like-minded people! These are so beautiful! Drive by shootings LOLOL Yep, it happens here too, all the time. But, just LOOK at that scene. I MUST shoot a photo! What beautiful scenes you captured with your camera. Thank you! You made me laugh as well! Thanks! Yes, we should have a ‘drive by photo shooting’ contest! I love the pictures and especially the face on the one cow. I wonder what he was thinking!! Lisa, I am sorry that I overlooked this article until now. Chimborazo is an important global landmark in the history of the exploration of nature. It is interesting and informative that Humboldt and Bonpland covered a greater distance than their contemporaries, Lewis and Clark. They also collected more plant and animal specimens and made more friends than L & C and they did it all without military protection. The difference was they were scientists, not conquerors. Here’s a link to my posts: https://garryrogers.com/2016/02/28/alexander-von-humboldt-1769-1859. No problem, Garry; it’s hard to know where to even look at other WP posts ‘of interest.’ You surely have many many more that I have missed, so thank you so much for these links. I am about to head home, a 3-hour drive, trading the concrete jungle for the dry-rainforest one. Hopefully the latter will soon be better protected than it is now.